School health programs are a unique opportunity to reach millions of children with eye health services. School eye-health services are far too often a neglected part of child health interventions – at the expense of a students’ potential. 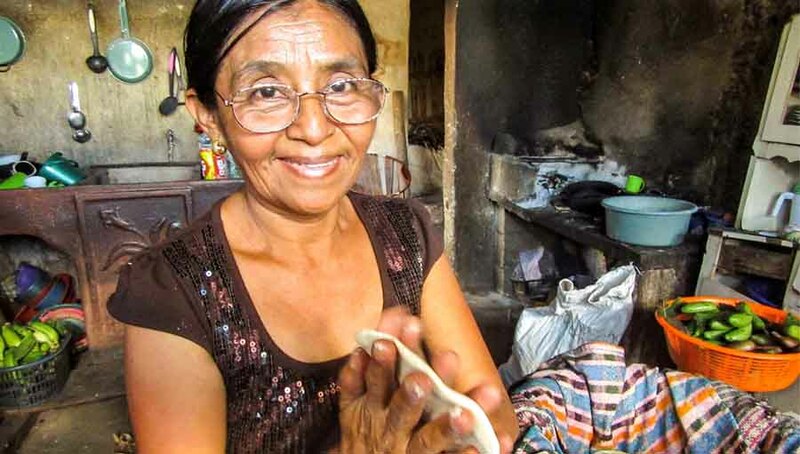 The need to address how we effectively integrated eye health into new and established health programmes is vital to combat the ever-increasing need for care. 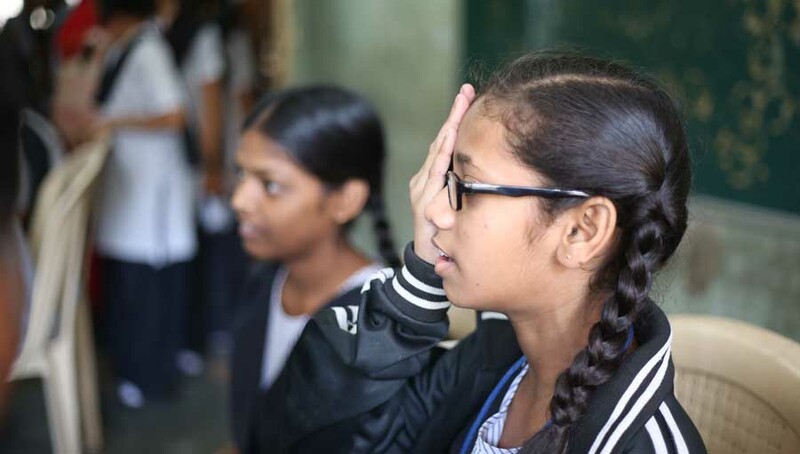 Numerous NGOs, across the globe, have successfully established great school eye-health programmes that are delivering eye care to thousands of children every year. 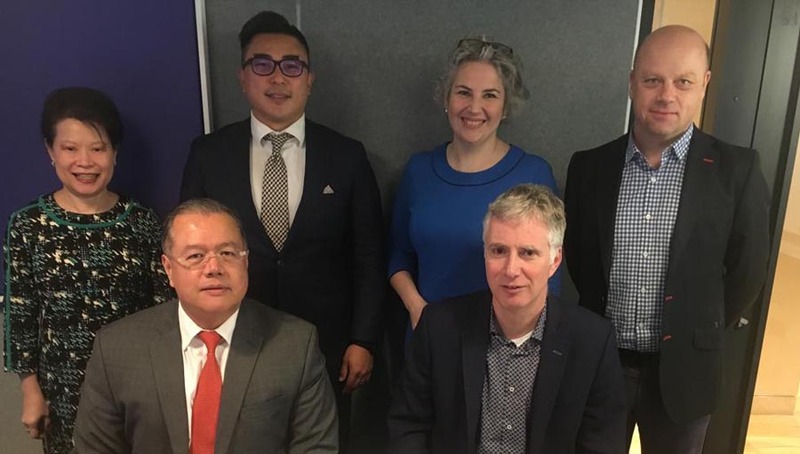 The IAPB School Eye Health Working Group is learning from these successes and strategizing how to do more – finding solutions to reach more children, raise a higher level of awareness, and educate children and their parents about the importance of eye health. Every child should have an eye screening for ocular health and vision, those identified with any problem should be comprehensively examined. 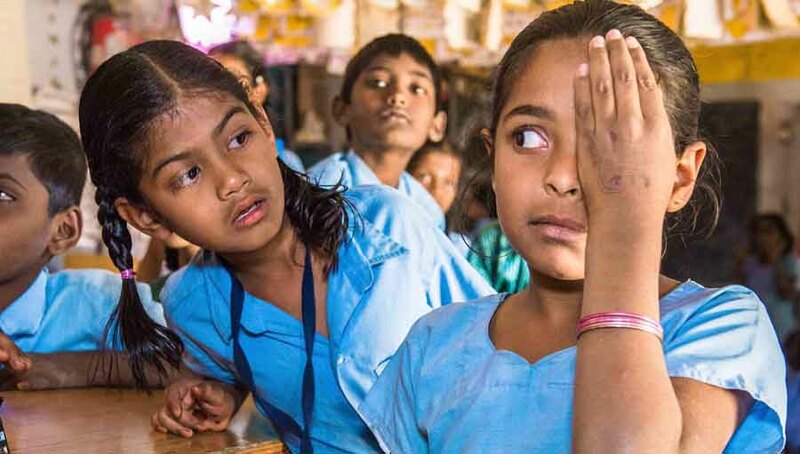 These guidelines are a tool that will provide policy makers, health care and educational authorities, health planners, eye care organisations and or professionals with the right knowledge to embedded eye health for children into broader school health systems. There is also a presentation (in multiple languages) to help you talk about the guidelines to schools, partners or at seminars, conferences or workshops. 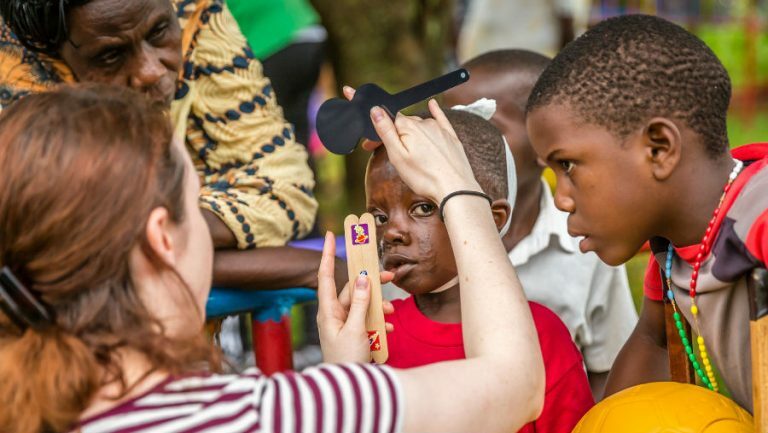 “We are certain that when people have this tool they will be able to confidently implement school eye care programs or expand their existing programs. Which means more children will receive eye care,” said Hasan Minto, Director of Programmes, Brien Holden Vision Institute and Our Children’s Vision. Presenters: Professor Clare Gilbert, Professor of International Eye Health, International Centre for Eye Health (ICEH), Hasan Minto, Director of Programs, Our Children’s Vision & Brien Holden Vision Institute Foundation, Dr Priya Morjaria, Research Fellow, International Centre for Eye Health (ICEH) and Susan Evans, Seeing is Believing, Project Officer. 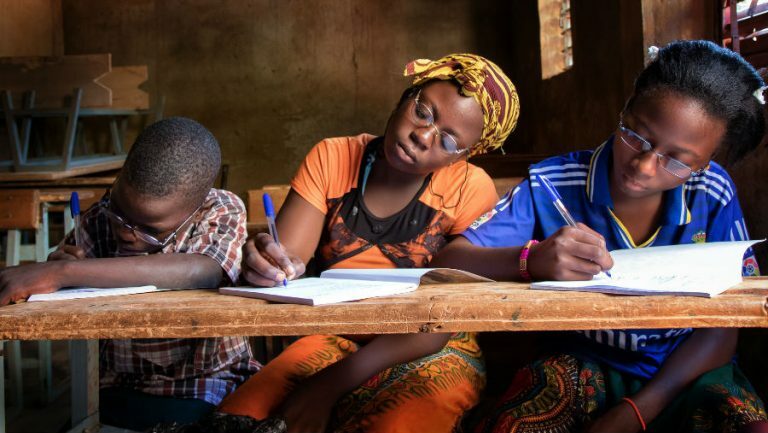 The Standard Guidelines for Comprehensive School Eye Health Programmes for low to middle-income countries originally developed by Our Children’s Vision, Brien Holden Vision Institute, Sightsavers International and the London School of Hygiene and Tropical Medicine.